 IDA Development has quickly became the go-to in Wellington, Florida for luxury custom homes and equestrian stables with state-of-the-art arenas containing cutting-edge equestrian footings, and world class Equitan flooring for stalls, aisleways, and wash bays. IDA Development also specializes in remodeling homes, stables, arenas, and more. If you can dream it, we can remodel it to your vision. We complete projects in a timely manner and at a reasonable price. We also offer Equitan installations for existing infrastructure. Equitan is state-of0the-art rubber based technology. It used for both flooring and arena footing. The flooring system can be used in stalls, aisleways, wash bays, vet clinics, and more. Both systems provide excellent shock absorption from the stall to the arena.